Since travelling is now very trendy specially backpacking in Southeast Asia, cheap ways to travel are getting more and more attention. 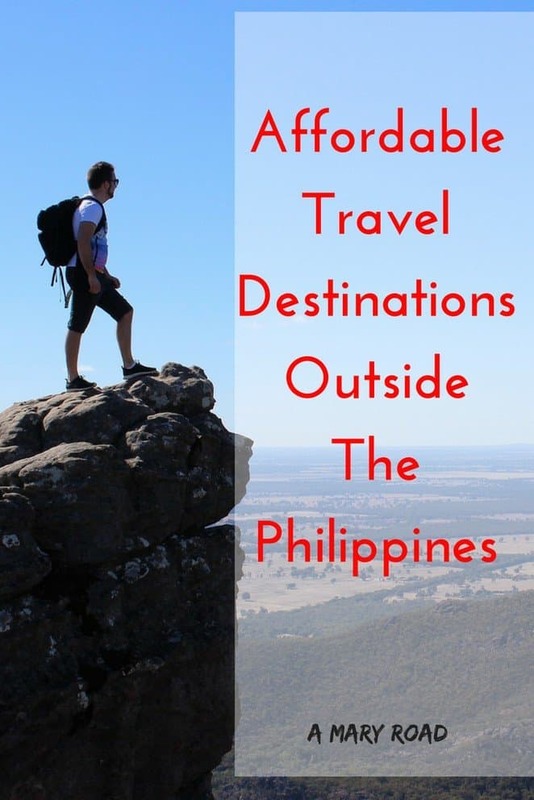 If you are on a budget, Southeast Asia is a perfect destination for you and I'll tell you later why. Travelling is constantly developing, nowadays, this is something that other people see as a lifestyle. Companies in the tourism industry are everywhere and a lot of them are competing who can offer the cheapest flight tickets, accommodations, tours, and other services. Even you are half the world away, travelling is very possible now without spending too much. Find out what are the top destinations in Southeast you should explore next. Make sure you already have a passport, because after reading this article, you will not be able to stop looking at cheap flights, accommodations, food to try, and of course, blue beaches to swim. Forget about the Pho they offer to your favourite Vietnamese restaurant, get on the plane and try the tastiest, freshest and cheapest Pho you will ever have! Vietnam has a crazy number of tourist every day, and it keeps growing. Because of this, cheap hostels and affordable tours can be found in every corner of the streets. 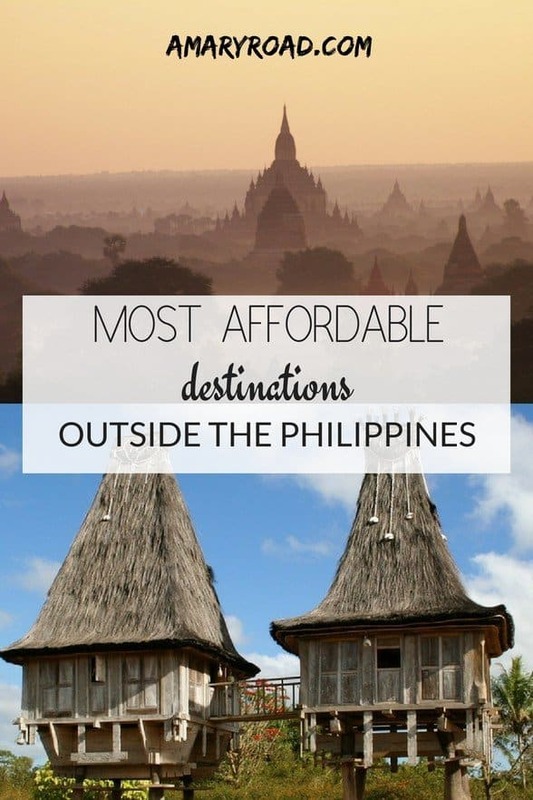 Why Is This One Of The Most Affordable Destinations Outside The Philippines? Accommodation and food alone should not cost you more than $10-$15 a day, which means you can survive with $20 a day. There are tons of budget-friendly hostels around, while cheap and tasty food can be found almost everywhere. Even beers cost next to nothing! $1-3 from a street food to a casual restaurant or fast food chains. There are also convenient store like VinMart, Family Mart, and Circle K that offers ready to eat meals for great prices. $12 for an 8-hour bus ride. Local buses around the city are around $0.20 but the traffic is pretty bad, you can take a motorbike taxi for as cheap as $.50. Maybe motorbiking in Vietnam sounds appealing to you as well. Tours starts about US$25 up depending what you are looking for to do. There are also free things to do like visiting Ho Chi Minh's Mausoleum in Hanoi. I joined the Mekong Delta tour in Ho Chi Minh City for $12. Check the super cheap tours here. or here. The beautiful Angkor Wat, the markets in Battambang, the beach in Koh Rong, and not to mention the happy pizza (Oops!). Whatever your reason is, Cambodia is definitely worth a visit. With its affordable food, hostels, and beers, there is no excuse not to travel here anytime soon. Why is it one of the top destinations in Southeast Asia? 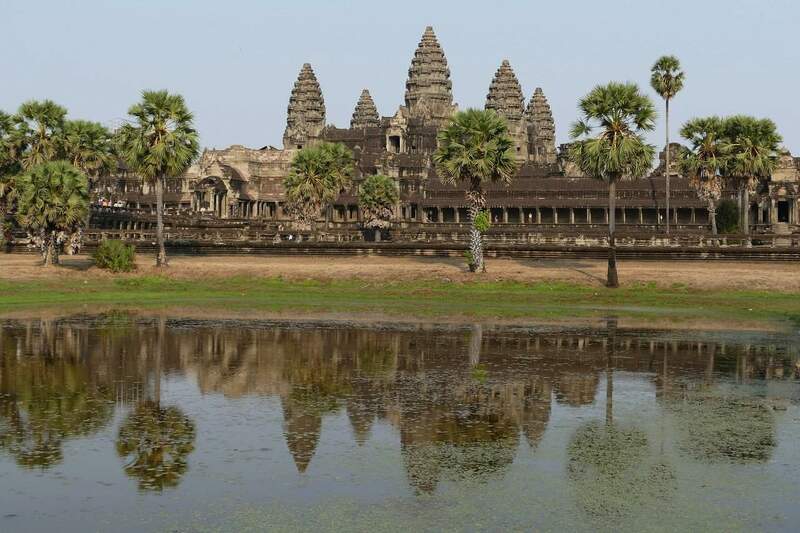 You can easily survive with $15-$20, tours and visit to Angkor Wat are excluded. It’s very easy to find budget food and hostels. Transportation should not be expensive too, and remember to always bargain when you use tuk-tuk. >>Important things to know before you arrive in Cambodia. You can find $1.5 or less for a street food or $2 for side street restaurant that can leave you full. While restaurant are about $3-$5. Taxi should cost you around $1-$2 per 5 kilometres. For a short ride with tuk-tuks, it should not be more than a dollar. Buses are around $10-$12 for 9-10 hour bus ride. Local buses are $5-$6 or less. You can find cheap tours in Phnom Penh for about $3, these are some tours that you only need to pay for the transportation. Find more information about affordable tours here or here. Cambodia is only visa-free for Southeast Asian countries, however, Europeans and travellers from other parts of the world can get a visa on arrival or an evisa online – Cambodia Visa Guide: Apply here! Wait, what?! I thought Thailand is supposed to be expensive? Well, that’s quite accurate, unless you budget and plan well. Perhaps turn your focus up in the north instead of the islands? Both of us know that we have more than enough islands in the Philippines. Thailand is one of the main destinations in Southeast Asia, because of the growing number of backpackers here, Thailand offers affordable hostels and food to its travellers. If you are going alone (because your friends are “puro drawing”) no need to worry, you will meet heaps of solo travellers here. RELATED POST: But watch out for the lady in the Red Dress! If you stay out of the restaurants and private rooms, $20-$35 will be enough for your daily budget. To be honest, you could even spend less if you will look harder for cheaper food and accommodation. Consider putting your feet to use instead of taking taxi or tuk-tuks. Chiang Mai should definitely be on your list because it’s somehow cheap than Bangkok and its nature is a must explore. 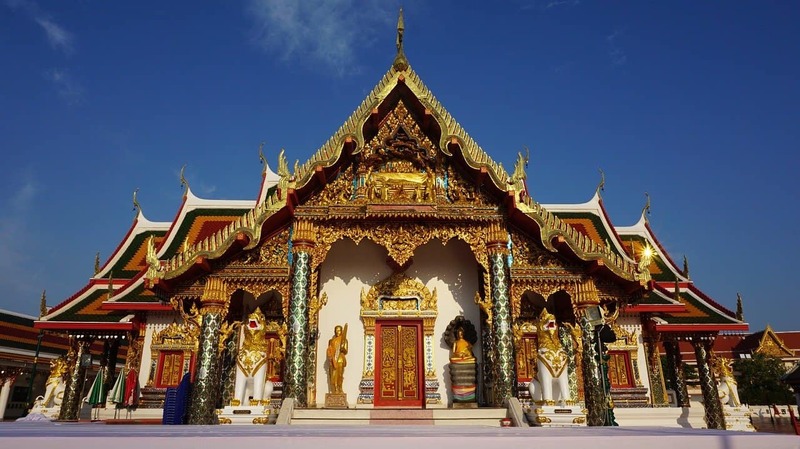 Flying from major airports in Europe to Bangkok, there are flights from $350. While from North America, flights is not so cheap, they start at $800 if you get lucky. Many travellers from this part of the world take a flight to Europe then flight to Southeat Asia. If you are located either in Australia or New Zealand, there are flights starting at $600 frm budget airlines.. Every now and then, look out for a promo for cheap flights well. $1-$4 for a street food and casual restaurants or fast food chains. Look out for those local restaurants on the side streets, they are the affordable ones. Taking buses around Bangkok should be around $0.50 while taking taxis, fair starts at $1.5. Motor taxis and tuk-tuks are around $1 as well for a short ride. Bangkok also has a metro, they are cheaper than taxis for sure however, they don't cover many areas of the city yet. $12 can be fond all-over Thailand. There are actually cheap but great tours in Thailand. or even Bangkok tours for $22 or here for less. Hello, Taj Mahal and Indian food, who can resist these two? Pack your bags and head to India to try the real curry, perhaps an epic shot of your Instagram on Taj Mahal? India is a huge country, most travellers need more than three months to have a good grip on this country. Most Indians also speak English, which made it a lot easier to travel around. A backpacker could easily survive in India with $20-35 a day excluded the tours. While a backpacker with a great talent for budgeting can survive with $18. You can find as cheap as $250 if you are smart enough to spot the cheap flights and coming from Europe. While again, North Americans and travellers from Oceania will have to spend a more. Remember to look for flights leaving the major cities from your home country and landing in a major city in India. There are $1 or less for a street food. India is very well-known for its amazing but affordable food. India is a good place for vegetarians as well, however, you can, of course, find places that offer meat dishes. $0.50 to $1 are the starting rate for rickshaws and taxis. Local buses around the country are from $10-$12 , that is for 12-15 hour bus trip. Some travellers even say that you can get on a train for a lot cheaper if you don’t mind to be cramped with the locals on the lowest cabin of the train. $5 or less, depending on the tour you want to do and where in India. 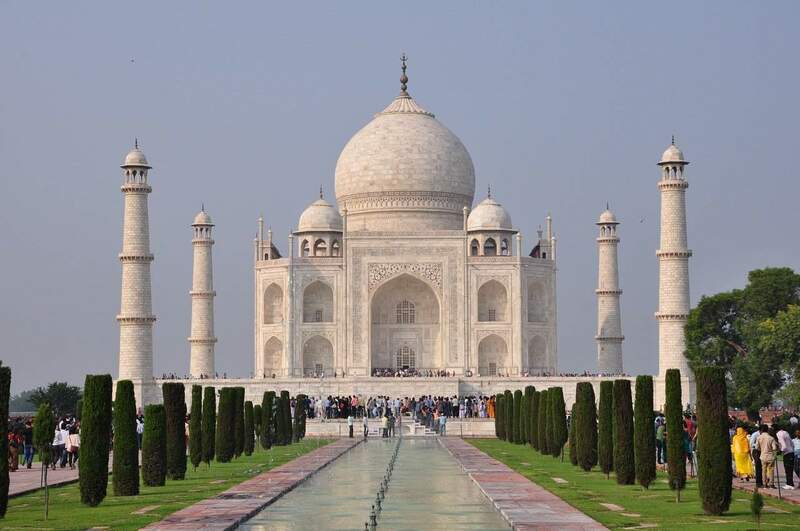 Check out some tours for India while you can find the cheap ones here. Always wanted to see the famous Twin Tower in Kuala Lumpur? Or the vibrant city of Malacca? Even though Malaysia is not very cheap compared to other destinations below, it is possible to travel cheaply. Planning in advance, you can find cheap hostels and flight tickets. Affordable meals can be found in the local eateries and street food stalls as well. You should also keep in mind that Kuala Lumpur can be pricey but doesn't mean the entire country is. ​Why is it one of the top destinations in Southeast Asia? Daily budget in Malaysia is around $25-$30, however, if you keep yourself away from restaurants and taxis, and dig down for cheap hostels, you can easily go for $20-$25 a day. Street stalls are everywhere, you can easily run into a good meal for $6, or an affordable one for $2-$3. 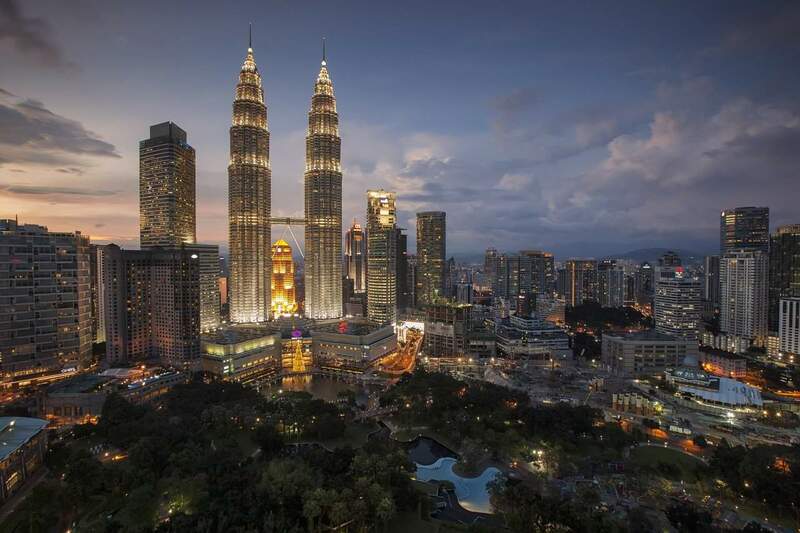 Malaysia is actually a popular transit hub to Southeast Asia, there are direct flights from Australia, New Zealand, Europe, and sometimes even from North America. However, these direct flights are not the cheapest, which is about $1,000 and up. While flights with connection can be as cheap as $700. You can score a $2 for a cheap eats like street food, while casual restaurants are about $4. Some hostels have their own kitchen, which means, you can cook and save money. For transportation, prepare to spend about $2-$7. Buses are relatively cheap, if you take a bus from the airport to George Town that should cost $0.78, renting a bicycle is also affordable, it’s around $2.50 per day, while renting a motorbike is quite popular and should be around $7.50 per day. Therea are free things to do around Kuala Lumpur, Penang, Malacca, and Langkawi. There are actually very affordable tours in Malaysia, as low as $8! Free visa for 30 days - Apply here or find out if you need one on this Malaysia visa guide post. Laos – Free Visa for Southeast Asian (30 days). A bit less touristy compared to Thailand and Vietnam, you can find spots where it’s more laid back and chill. Most prices are like Vietnam and Cambodia, maybe a little bit higher. Daily Budget is around $20-$25. 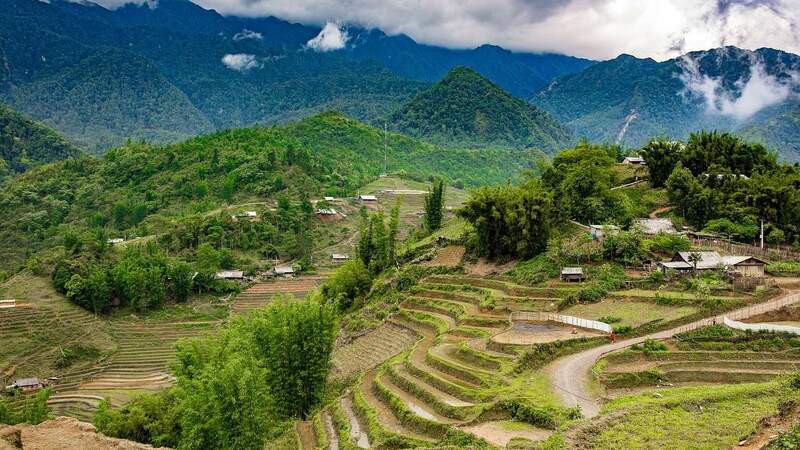 Here’s a Vietnam-Laos Border guide. Indonesia– Free Visa for almost all nationalities (30 Days). If the mountains and beaches in the Philippines are not enough for you, why not enjoy Indonesia’s active volcanoes and badass beaches? Indonesia may be a bit more pricey than the others, however, it is still possible to enjoy the country with good budgeting. I hope this list of top destinations in Southeast Asia can help you feed your travel bug even just for a week or two. Travelling is not cheap, that’s for sure, but it is affordable! Where to travel? Thailand or Philippines?